The property’s in the bag, so now it’s time to hit the local shops and buy the essentials that no holiday home-owner should be without. 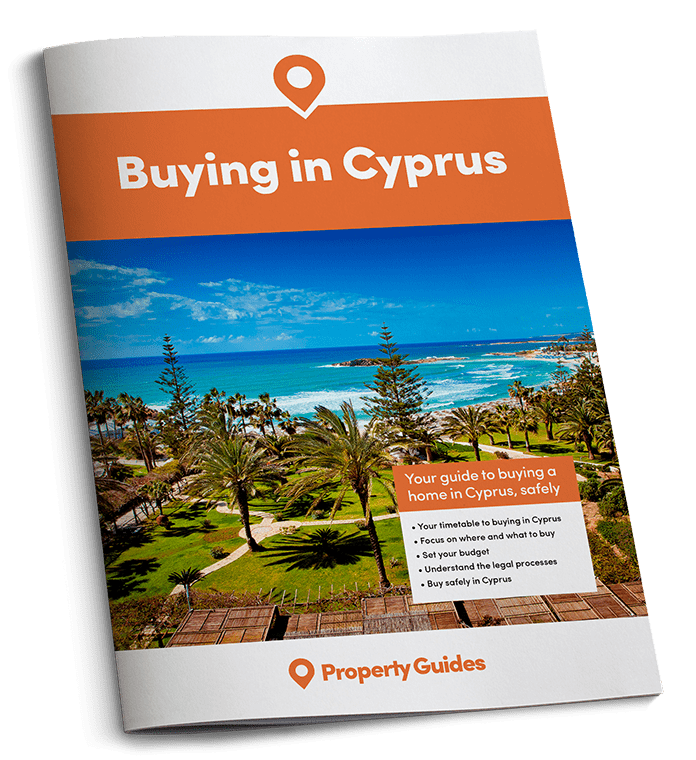 All the hard work is over and you’ve finally got your hands on your holiday home in the Cypriot sun. Now it’s time for you and your family to enjoy it to the max. 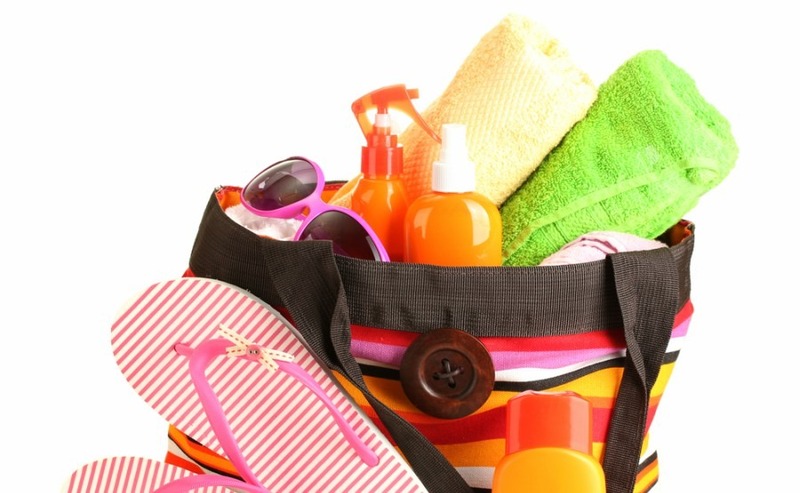 Here are five must-haves that will ensure you are left with memories to cherish, or disasters averted. Follow our advice and no one can claim you’ve got all the gear but no idea. Unlike UK garden furniture, cold and damp won’t be a problem in the off-season but it still makes sense to go for easy care and better quality materials such as teak or cedar if you can afford it. Metal furniture is unlikely to rust but might get a little hot in the sun – which can be quite an unpleasant shock! – unless painted. One of the joys of outdoor furniture is the option to run riot with colour, so go mad and splash the pinks about. If you can plan ahead in the spring time, growing your own foliage is a more effective, attractive and cooling feature than a parasol that looks like you nicked it from a pub. Be prepared for inflatables to become part and parcel of everyday life if your holiday home has a swimming pool. Let’s not pretend they’re for the children, who doesn’t like floating in the sun while sipping on a cocktail? Whether it’s a crocodile, majestic swan or bog-standard lilo, there’s no escaping them. Their life expectancy is limited as kids of all ages enjoy flinging themselves on board. So be prepared to replace them rather than making a futile attempt to repair punctures, and save your lungs by investing in a foot pump. If you didn’t buy a property with a garage or car port, you need to think ahead when driving. You’re here to enjoy the soaring temperatures but this causes a few painful problems when your car has been parked in the Cyprus sun for hours. Leather seats will be unbearable to sit on if skin is exposed and the steering wheel will feel like touching hot coals. This can be easily prevented; firstly by trying to park in the shade, or if that isn’t an option, make sure you have screens in the boot which can be placed on all the windows before you lock the doors. You’ll be glad you invested in them, particularly if you’re in a rush. Right, time for the beach! The mozzies love feasting on us Brits, particularly in the dead of night when we are defenceless. You’ll normally find that in any couple only one of you attracts the insects and mosquitoes typically prefer men over women, adults over children and larger people over smaller ones. Just hope it’s not you. There are many ways to deter them, eating more garlic or drinking more alcohol are excellent methods, probably, but more evidence-based remedies are repellent from the chemist and plug-in devices. What better way to end your action-packed day than having a barbeque on the patio? The sun is setting and the semi-inflated lilo is floating in the pool, first-degree burns were avoided in the car, the beach bag is prepared for tomorrow and everyone has applied mozzie repellent. So what better way to end your action-packed day than having a barbeque on the patio? You’ll need a barbeque that’s big enough to cater for the whole family, and make sure you have the all-important grill tools to make your job easier: mitts, tongs and of course a fetching apron. Try and light the barbeque using a chimney starter and lighter cubes, rather than lighter fluid, to avoid any nasty hair loss incidents. And remember, a clean barbeque is a happy barbeque!